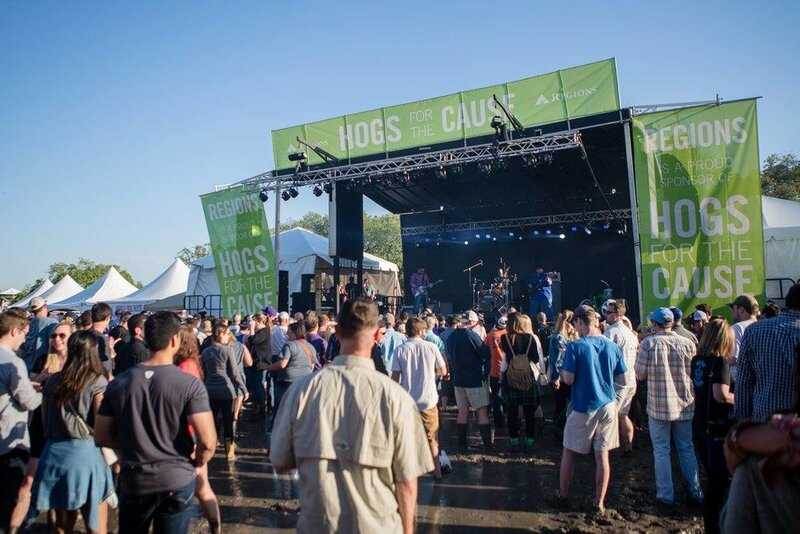 Get ready for an incredible line up of music, cold drinks, and barbecue from over 90 teams across America as Hogs for the Cause is back this Friday and Saturday, March 23 and 24! Celebrating it's tenth year, the festival is heading back to the East Campus of the University of New Orleans Lakefront Arena Grounds on Leon C. Simon Drive. The festivities benefit the families of kids with pediatric brain cancer. Previous years have been a shrimp boot-filled washout, so making the move from the City Park Festival Grounds to the Lakefront, logistically, seems like a great idea. In addition to great parking, the new location is flat, drains well, has walkways and lots of ways to get in and out of the festival. This and a forecast for sun means that this year should be dry out at the fest grounds. Get there early and come hungry! Some of the most coveted food items sell out early, and Hogs encourages people to take a “get there early, eat everything” plan of attack. 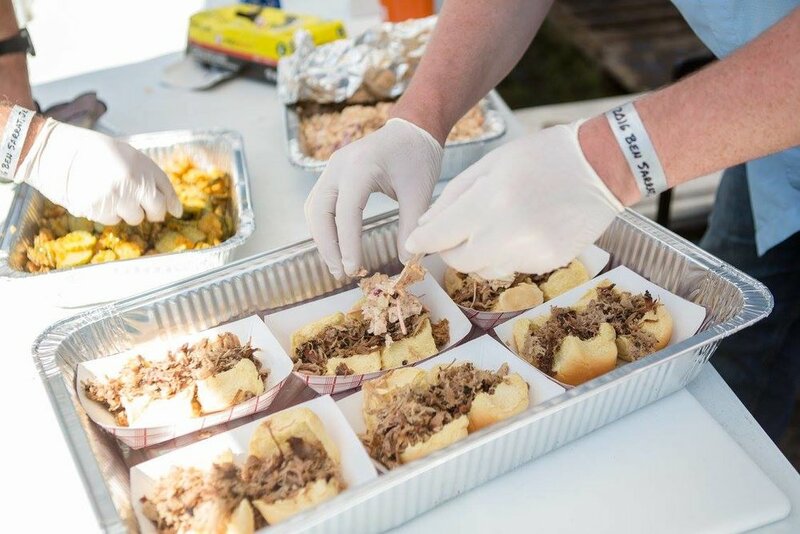 There will be plenty of unique and delicious barbecue dishes from the 90 teams. Every team prices their own samples, and most teams charge $2 to $6 for dishes. The festival this year is cashless! To pay for the food, you can use a RFID wristband and cashless payment technology. So for this year your wristband becomes your ticket and your digital wallet. The 2018 band lineup includes an incredible array of performers and bands. See the full lineup here.